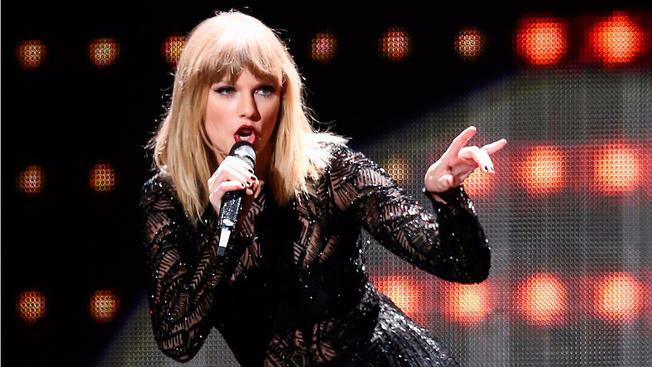 A man who broke into Taylor Swift's townhouse in New York City and took a nap has been sentenced to six months in jail. Officers found Alvarado asleep in the pop star's home in Tribeca in April. Police say he had also used her shower. Swift was not home during the break-in.